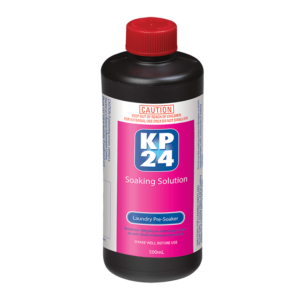 KP24 Rapid with LPF is the latest innovation in head lice treatments. The rapid formula kills head lice and their eggs, and the specially developed Lice Protection Factor (LPF) protects against reinfestation*. 100ml Bottle with metal comb. What is KP24 Rapid with LPF for? 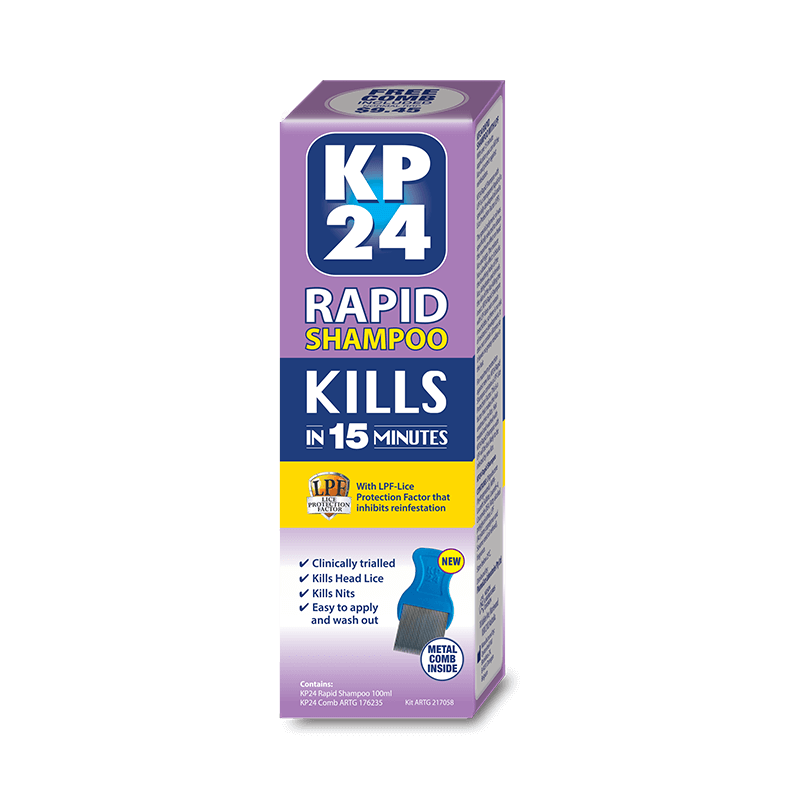 KP24 Rapid with LPF kills lice and protects against further infestation. The rapid formula kills head lice by dehydrating them rapidly and suffocating them, while the specially developed lice protection factor (LPF) inhibits reinfestation by making hair less attractive for lice to crawl upon. A metal comb is included to physically remove the lice from the scalp. Who is KP24 Rapid with LPF for? 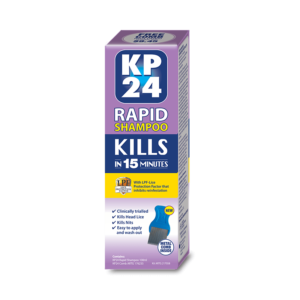 The KP24 Rapid with LPF and is suitable for use on children over the age of 12 months with a head lice problem. 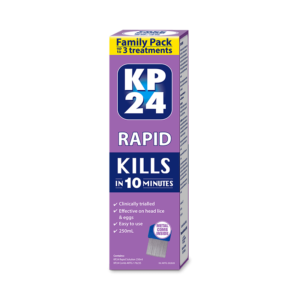 KP24 Rapid with LPF is not advised for pregnant women. When should I use KP24 Rapid with LPF? 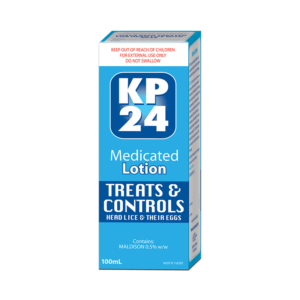 KP24 Rapid with LPF should be applied at the first sign of a head lice infestation. Why should I use KP24 Rapid with LPF? Massage into the scalp. Leave on the hair for 15 minutes. After 15 minutes, rub a small amount of water into the treated hair. Lather, then rinse out with lukewarm water. Use the enclosed metal lice comb to remove the dead head lice and their eggs. For external use only. keep out of reach of children. Do not use if you have a known hypersensitivity to any of the ingredients. Avoid contact with eyes, nose, mouth and other delicate mebranes. If product gets into the eyes, flush with clean water immediately, Do not use if pregnant or likely to become pregnant without the advice of a healthcare professional. In case of rash or sign of irritation/allergy, stop treatment immediately and wash hair with regular shampoo, and rinse with clean water. Keep treated hair away from naked flame or heat source. Do not smoke while using this product. This product is only suitable for head lice (not for pubic nor body lice). Not for children under 12 months. Care should be taken when applying the product as it might make hard surfaces slippery. You should protect clothing and upholstery with a towel as this product can stain fabrics.